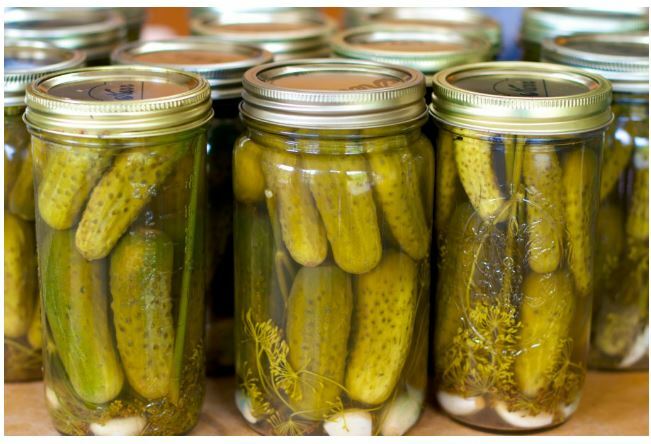 The latest trend in fitness is the juice that turns cucumbers into pickles – that’s right, pickle brine. We’re not too sure about this one…listen below! ← LIVE at the RV Show!